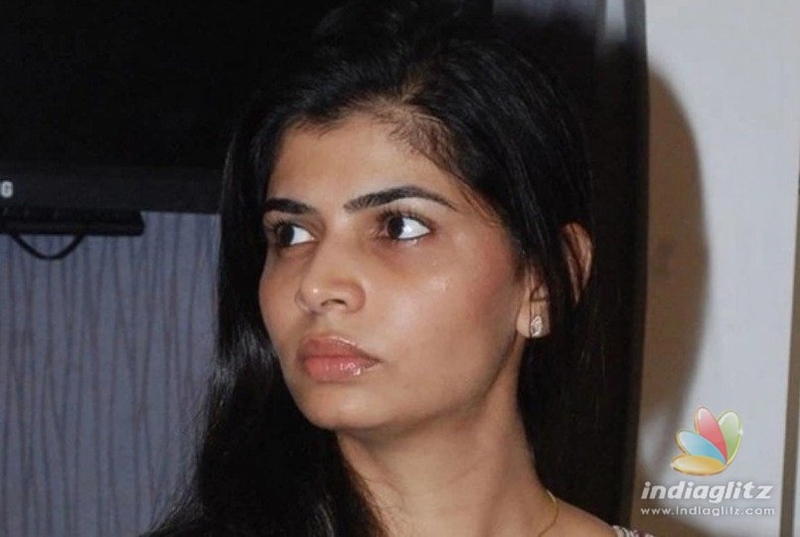 Chinmayi who is one of the few celebrities taking the Me Too movement forward has warned women not to share their details to an alleged fake helpline number which has been designed as if posted by the Tamil Nadu police. The message in question asks women boarding autos and taxis to SMS their details to a particular number which would help the police to track their whereabouts through GPS. According to Chinmayi the message is not from Tamil Nadu Police and an article has already been written in 2016 that its fake. The Chennai Police had clarified that they have no such service or helpline number to a leading newspaper. Netizens are appreciating the popular singer and activist for her wake up call. Next articleSalman Khan’s new poster from Bharat gives an Elvis Presley vibe and we love it!